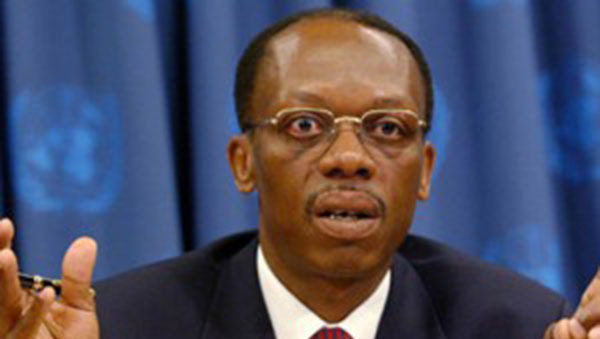 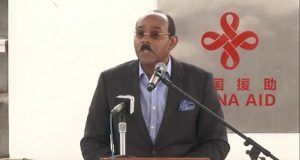 Former Haiti President, Jean Bertrand Aristide. 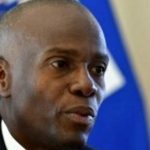 PORT AU PRINCE, Haiti, March 21, 2017 (CMC) – Supporters of former president, Jean Bertrand Aristide, staged a protest here, late yesterday, after reports emerged that he had survived an assassination attempt on his life. 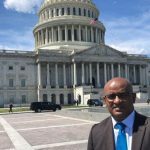 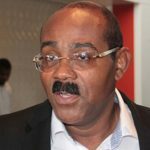 “Aristide is unscathed, but a security guard was injured and at least one Lavalas sympathizer,” said a member of the board of Famni Lavalas, the political party to which Aristide — Haiti’s first democratically elected president — is affiliated. 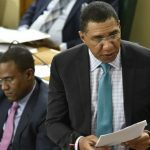 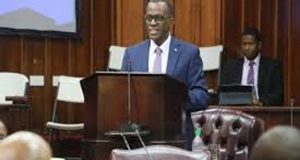 Police have not yet commented on the incident, but Aristide’s attorney, Ira Kurzban, said that the attack took place as the former Roman Catholic priest, who served as head of state on three occasions between 1991 to 2004, was returning to his vehicle after having appeared as a witness. 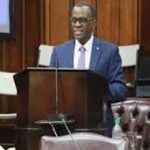 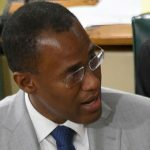 The 63-year-old Aristide had been summoned to appear before investigating judge, Jean Wilner Morin, who is probing allegations of money laundering that involves the former commissioner of police, Jean Anthony Nazaire. 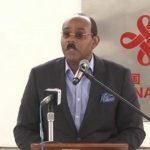 “Shots were fired directly at the vehicle in which President Aristide was,” said Kurzban, the Miami-based lawyer, who is representing Aristide. 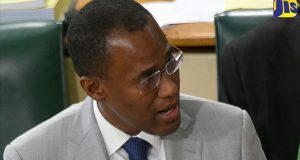 Another of Aristide’s lawyer, Mario Joseph, said the incident was an “assassination attempt” on the life of the former president, who was ousted from office in 2004 and later went into exile in South Africa. 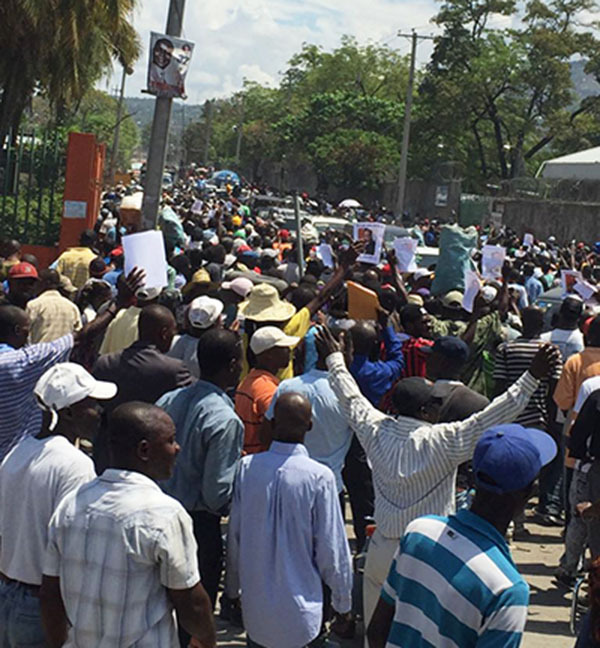 As news of the incident spread in the Haitian capital, supporters took to the streets clashing with police officers.